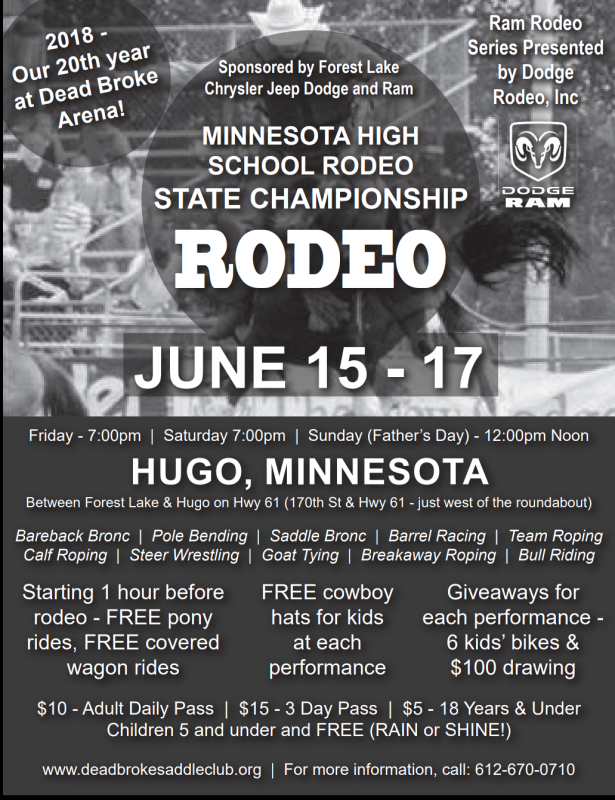 Join us to watch the top High School Rodeo contenders compete to win a trip to the National High School Rodeo Finals. Make sure to bring the whole family out! 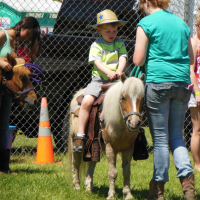 We have free pony and wagon rides before the rodeo. Also visit our vendors for a little shopping and great food. 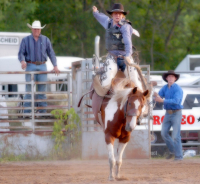 Dead Broke Saddle Club has proudly hosted the State Finals Rodeo since 1998.